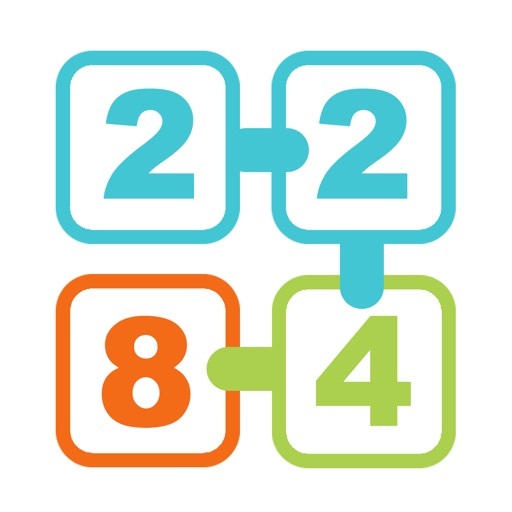 Power of 2 - Strategic number matching game by ThinkCube Inc. The Original number-match game that Topped the Chart in Canada & UK! 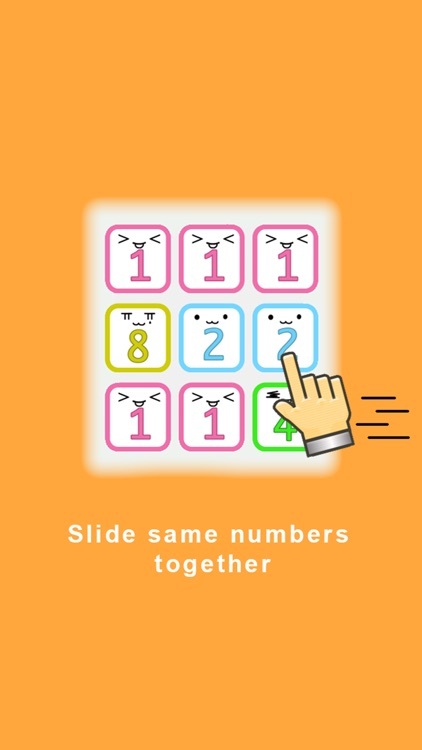 TO PLAY: Slide same numbers together to add them. New numbers then drop down to fill the board. Play until no more moves. YOUR GOAL: Get highest score possible! Learn in seconds, hooked in minutes. However, it will take months if not longer to master it. 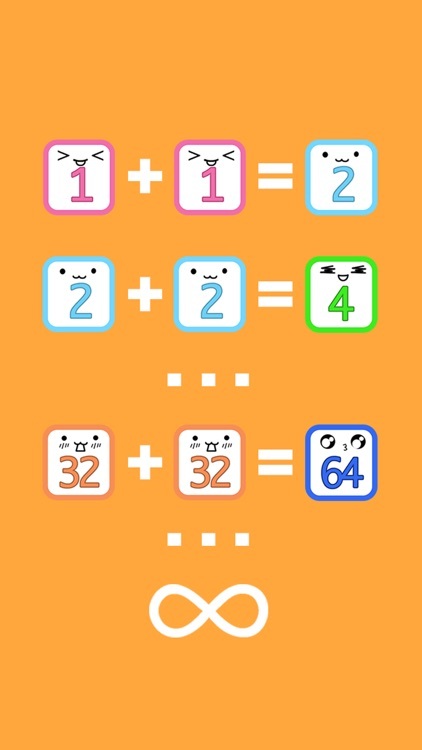 This is the game that will keep your brain sharp and spinning for a lifetime! 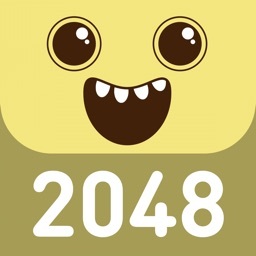 If you enjoyed challenging puzzle games, you will love this game and see how it's strategic, addictive and challenging! 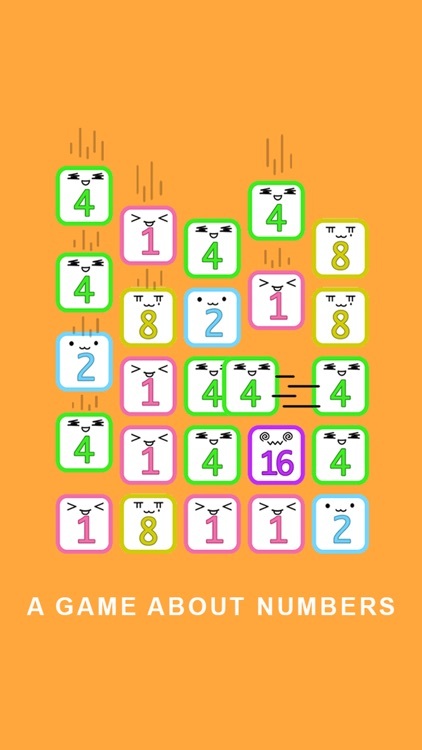 Play and Play Again to achieve personal best and compete on GameCenter Leaderboard! Want to have fun later on? 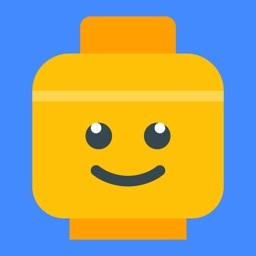 Your progress is saved automatically! HOW TO PLAY & MASTER POWER OF 2! 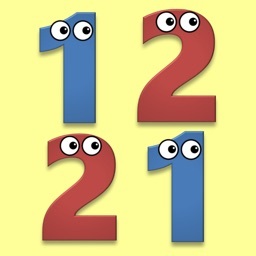 - Slide two identical numbers together to add them up. - Coins can be used to activate power ups! - It's a simple game that takes time to master. 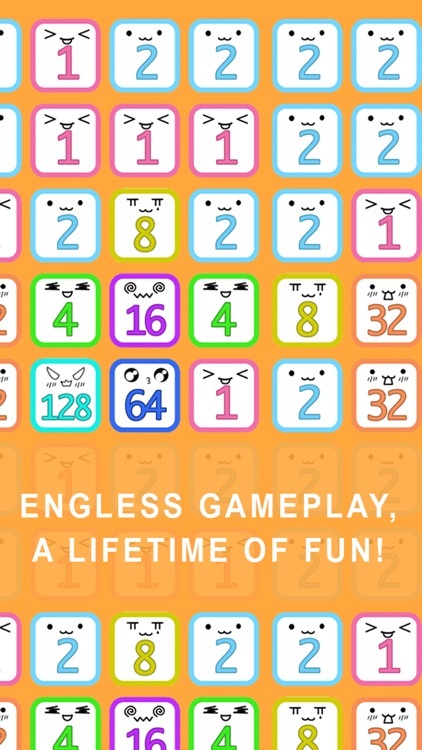 While a beginner's game could end in minutes, a master's game could last hours or days! You don't have to finish it in one sitting, since your progress are always saved as you play! - To master the game, you may have to even think 10 steps ahead. Kind of like a chess game, for one person. - With a perfect strategy, you will earn enough coins for your spending needs. In-App Purchases are available and completely optional. 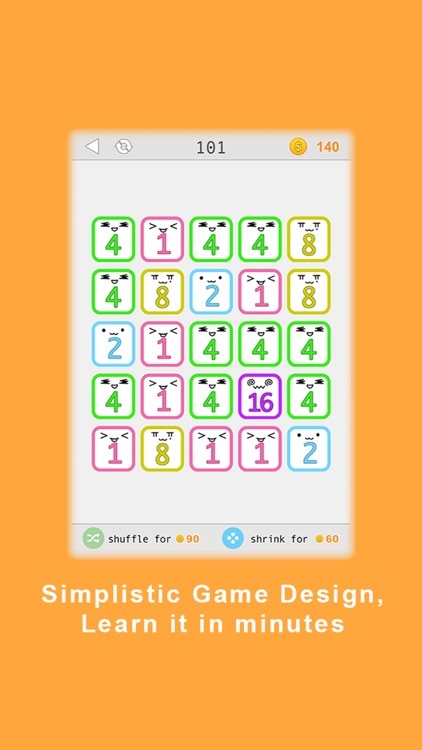 - Challenge yourself and others on Gamecenter Leaderboard. 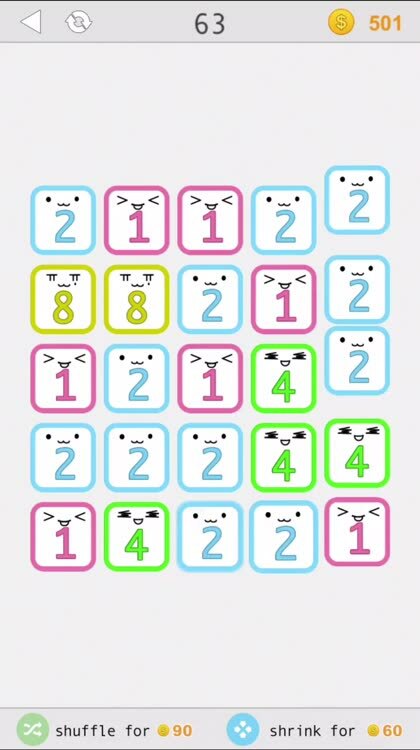 This is a game that measures your brain power, and improves it as you play. "Power of 2!" 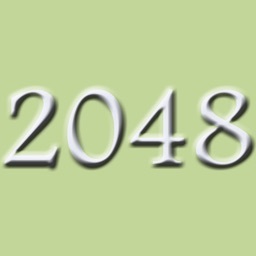 is brought to you by veteran puzzle game development team Thinkcube Inc. 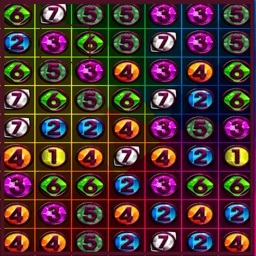 Try our other puzzle games like "Hexic Link", "Slide & Roll", "Glow Free", "Blockbuster" and more! Love our game? Share it with your friends! Comments? Feedback is always welcome!